[August art festival in downtown Breckenridge. 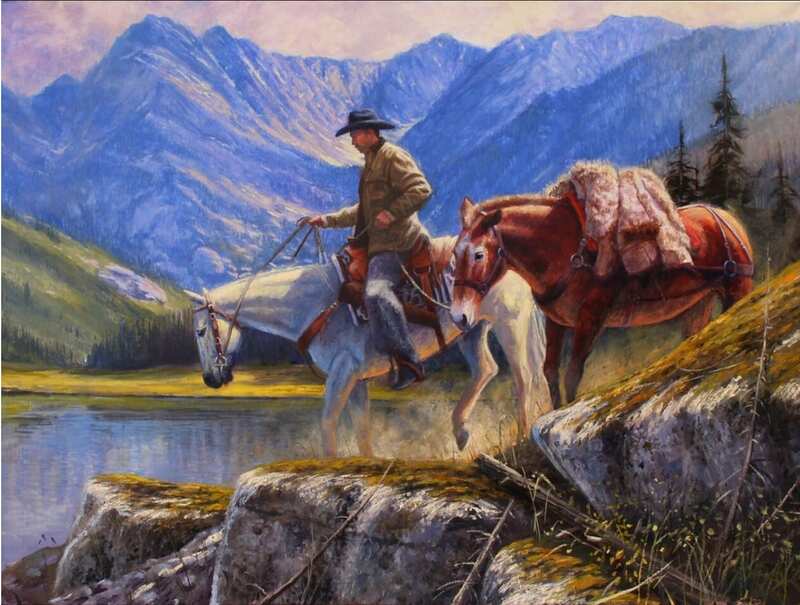 Photo: mountainartfestivals.com] Heralded as one of the country’s most popular art events, this autumn event is a perfect reason to stroll the streets of downtown Breckenridge. 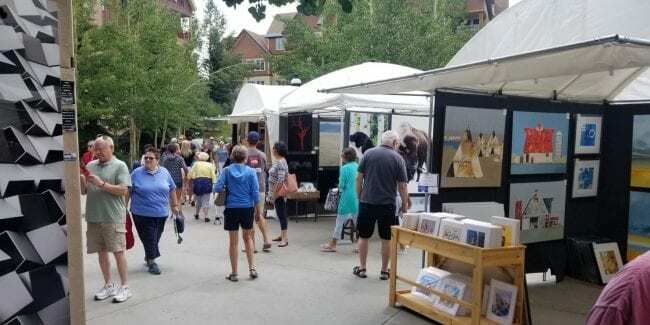 The 18th annual Breckenridge Main Street Art Festival invites art lovers to this free, family-friendly festival held The Village at Breckenridge and Main Street Station. This year’s event takes places from Thursday to Saturday, August 1st to 3rd, 2019. It’s open daily with free admission from 10am to 6pm, on the corner of South Main Street and Park Avenue. 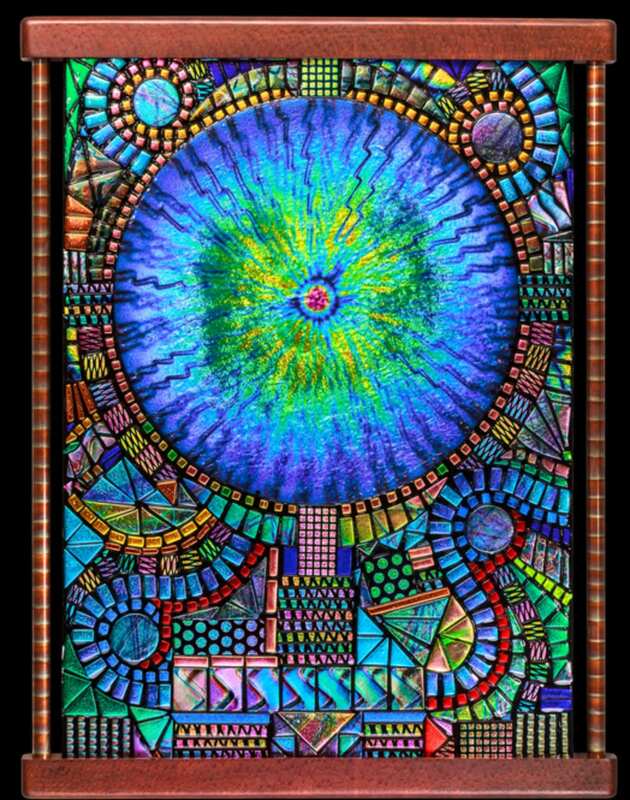 Sunshine Artist named this festival one of the top 200 Fine Art and Design Shows in the country, #23 in 2017. More than 100 top notch, original artists from the United States will be showcased. Throughout the festival weekend, artists will be around promoting and demonstrating this work. There will be 13 categories of fine art presented, including glass, sculpture, jewelry, ceramics, wood, and painting, among others. And like all great Colorado festivals, live music will be jamming all weekend at Breckenridge Plaza.